You’ve lost two teeth in a car accident. Now you wonder how to replace them. What’s your best option? 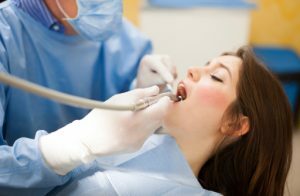 Dental implants from 60655 dentist, Dr. Joe McCartin, have satisfied the oral health needs of teenage and adult patients for many years. 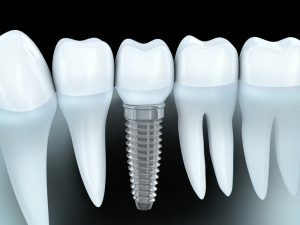 Surgically placed into the patient’s jawbone, dental implants are secure, life-like and long-lasting.